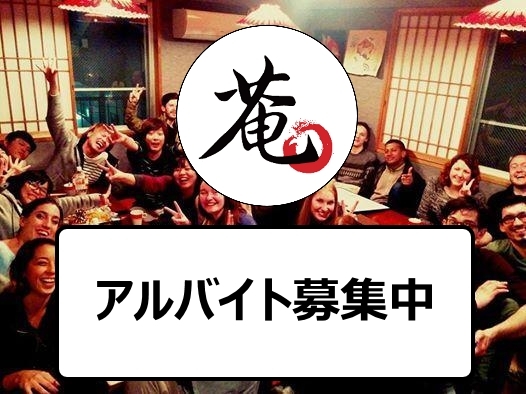 Welcome to Anne Hostel Asakusabashi! Please enjoy your stay in our peacefull and friendly environment. Tokyo, what a great city! 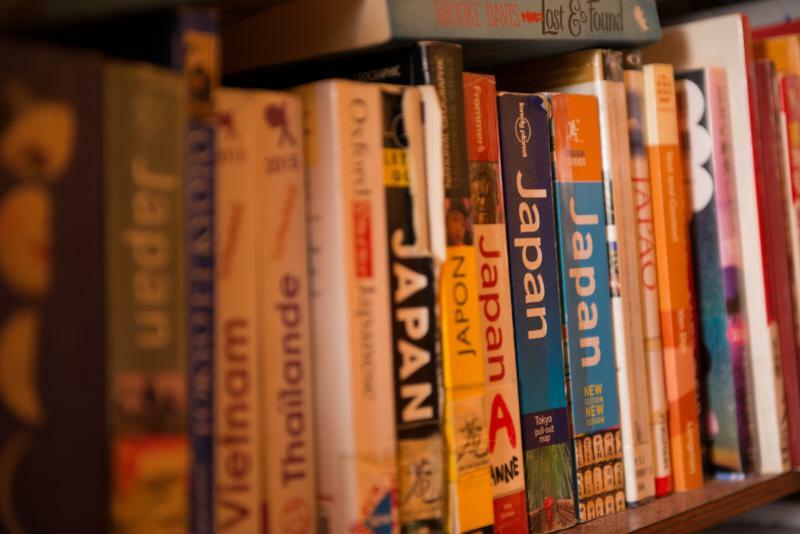 Our guest house is located in Asakusabashi only 5 minutes away from both the subway station and the JR station. You can easily go to all Tokyo's best places in less than 25 minutes. The hostel is only 1 station to Akihabara (The Electronics/Otaku heaven) and to Ryogoku (The sumo stadium and the famous Edo museum). 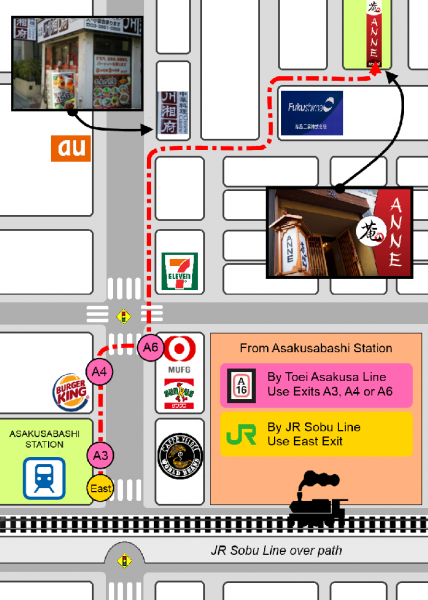 2 stations to Asakusa (And the oldest temple in Tokyo: Sensoji). Great Traditional cuisine. The cultural center of old Tokyo. Asakusabashi itself is known for its cheap restaurants (there are everywhere), traditional Japanese dolls shops, and goods for festivals. Everywhere: 18 minutes to Shinjuku, 25 minutes to Shibuya, 30 minutes to Roppongi, 15 minutes to Tokyo station. 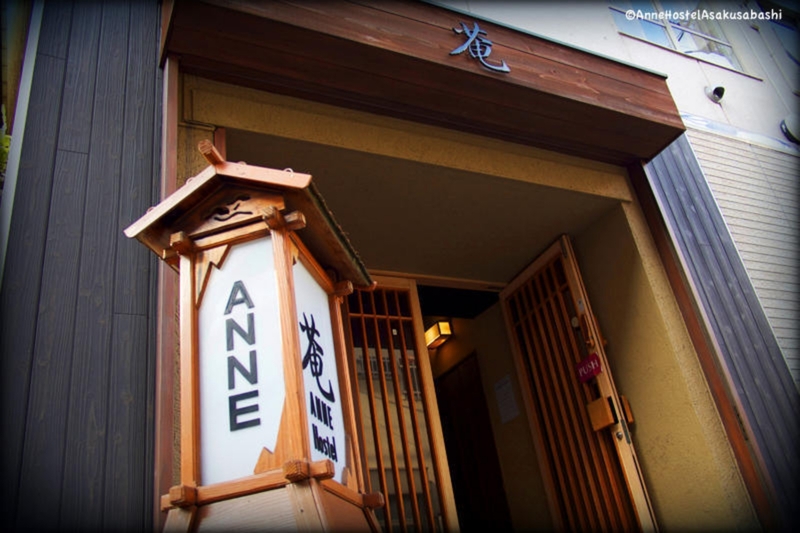 Anne hostel has easy transporation to everywhere in Tokyo. 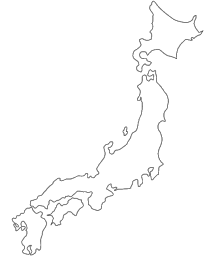 Please take a Narita Express to Tokyo station. Catch a Yamanote line to Akihabara, then change to Sobu line to Asakusabashi station. Please take the Keisei line. Some trains go straight to Asakusabashi station (except daytime), others you need to change at Aoto station to change to Toei Asakusa line, then get off at Asakusabashi station. It takes about 70-90 minutes. 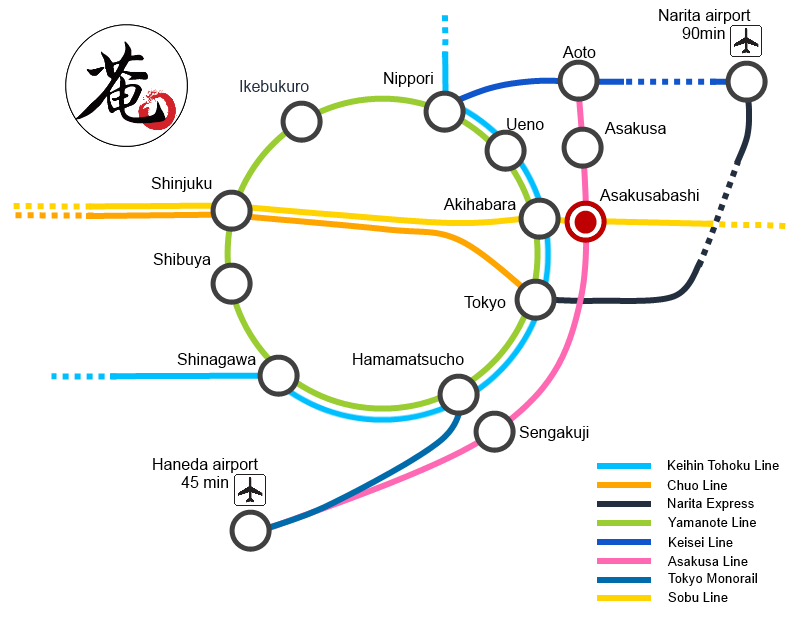 Take the Keikyu line bound for Asakusa and get off at Asakusabashi station. This is a direct train, but if there is no direct one available, please change at Sengakuji to Toei Asakusa line. It takes approximately 35-40 minutes. Take A6 exit, you will see 7ELEVEN in front of you. Go straight ALONG the main street for 2 blocks, you will see a red Chinese restaurant there. Turn right at the red restaurant then turn left at the 2nd corner where you will see a building with a sign "fukushima", then turn right at the first corner. You will see the sign of Anne Hostel on the left side of the street. Take East exit, go left, cross the street at the trafic lights and turn left, pass 7eleven and go straight along the main street for 2 blocks, here you will find a Chinese restaurant with red signs at the corner. Turn right at the restaurant then turn left at the 2nd corner where you will see a building with a sign "fukushima", then turn right at the first corner. You will see the sign of Anne Hostel on the left side of the street. Check in from 4pm to 11pm.